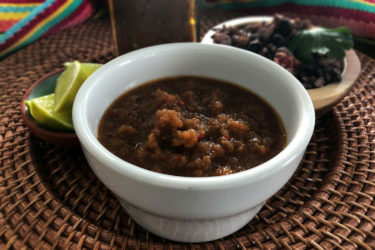 A delicious blend of chile, chocolate, toasted seeds and nuts, and so much more, mole poblano is the royalty of Mexican sauces. Mole Poblano is one of Mexico's most famous dishes. This rich sauce combines chile, chocolate, and a kitchen-sink list of other ingredients. 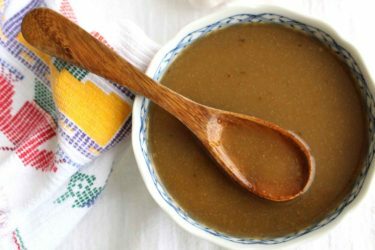 The end result is an aromatic and incredibly flavorful sauce that is most often paired with chicken or turkey. 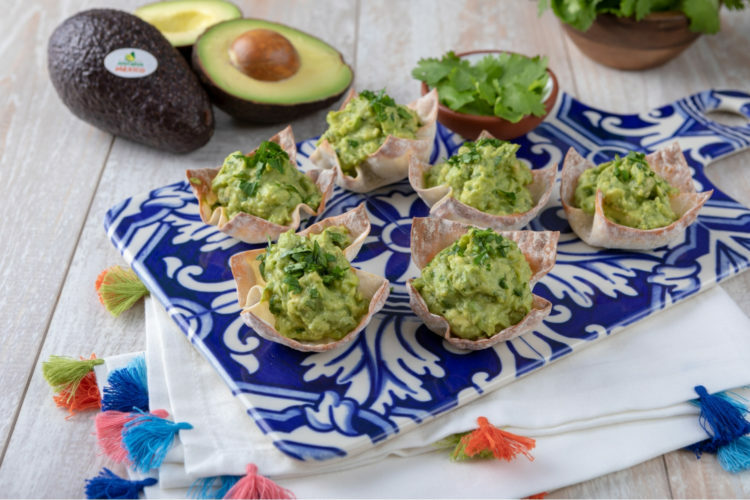 The name of the sauce comes from Puebla, the town where it was invented (the town of Oaxaca also claims the birthright of mole, but for this recipe we'll stick to the Poblano version). This is practically a sacred dish with a near-miraculous origin story. The story of mole goes back to the 17th century. The archbishop was visiting the city, and the town was abuzz with this momentous occasion. The Dominican sisters of the Convent of Santa Rosa were tasked with preparing a special meal for their guest, and in a panic they threw everything they had on hand into it. Dried chili peppers, stale bread, chocolate, nuts... it all went into a sauce that they paired with wild turkey. Whatever they did worked, because the archbishop was said to have loved the dish, and mole has since become one of Mexico's culinary treasures. It also became one of Puebla's most famous foods, along with chiles en nogada. We're guessing you don't have a team of Dominican sisters available to help you make mole at home. And we're not going to lie... making mole from scratch can be a daunting task. It requires many ingredients, both wet and dry, and hours of cook time. The good news is that you can make a large batch that will keep for up to three weeks. You can serve it with chicken, turkey, pork, or the protein of your sauce. It's also a fantastic sauce for enchiladas. When serving, sprinkle some toasted sesame sauce over the mole and enjoy with Mexican red rice and beans. Clean and devein the chiles, and remove stems from the pasilla chiles. Fry the chiles anchos and then the chile pasillas in the oil over high heat for 2 minutes on each side. Remove from the pan and soak in warm water. Using the same oil used to fry the chiles, fry the plantain for 2 minutes on each side. Remove from pan and set aside. Add the onions and garlic and fry for 2 minutes. In a blender, add the toasted cinnamon, anise seeds, clove, sesame seeds, peanuts and almonds. Blend and set aside. Add the toasted bolillo and tortilla to the blender. Blend and set aside. Transfer the plantains, onion, garlic, and chiles to the blender. Pour in 1 cup of the water used to soak the chiles. Blend. Add the blended dry ingredients and the raisins. Blended until you get a uniform mixture. Pour the sauce into a pot over low heat oil. Stir in the panela (unrefined cane sugar) and the Abuelita chocolate until these ingredients are incorporated into the sauce. Cook for 3 hours, stirring occasionally and letting the mixture come to a boil. It will gradually start thickening and changing color to a rich, dark brown. Remove the pot from the stove and let your mole cool for an hour. After, you can store it in a container for up to 3 weeks. When you're ready to use your mole in a recipe, I like to add 1 cup of chicken broth for each 2 cups of mole. Keep some toasted sesame seeds available to drizzle over the mole when serving.